Dave Montizambert travels the world sharing his knowledge and passion for lighting and digital photography at conferences, seminars and workshops. Keep up with Dave’s travels, see where he’s speaking next or hire Dave to speak at your event. 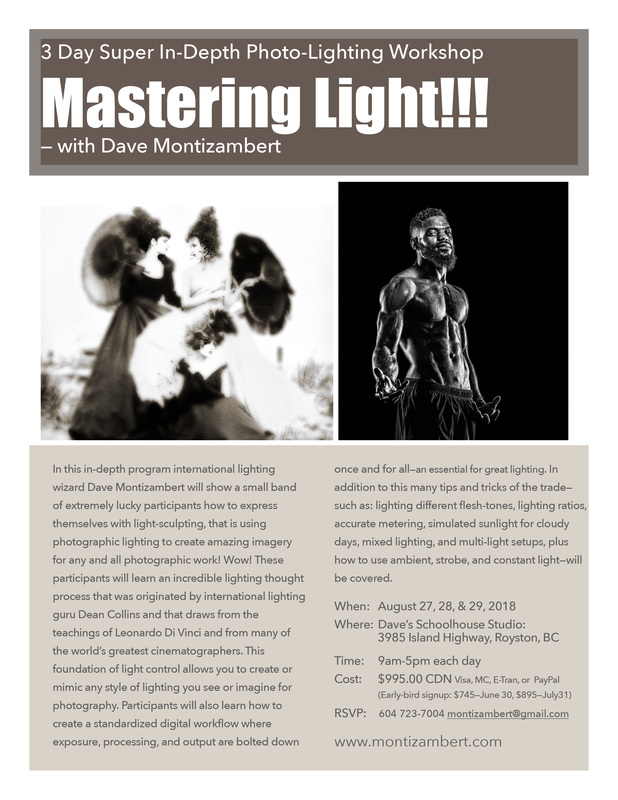 In this in-depth program international lighting wizard Dave Montizambert will show a small band of extremely lucky participants how to express themselves with light-sculpting, that is using photographic lighting to create amazing imagery for any and all photographic work! Wow! These participants will learn an incredible lighting thought process that was originated by international lighting guru Dean Collins and that draws from the teachings of Leonardo Di Vinci and from many of the world’s greatest cinematographers. This foundation of light control allows you to create or mimic any style of lighting you see or imagine for photography. Participants will also learn how to create a standardized digital workflow where exposure, processing, and output are bolted down once and for all—an essential for great lighting. 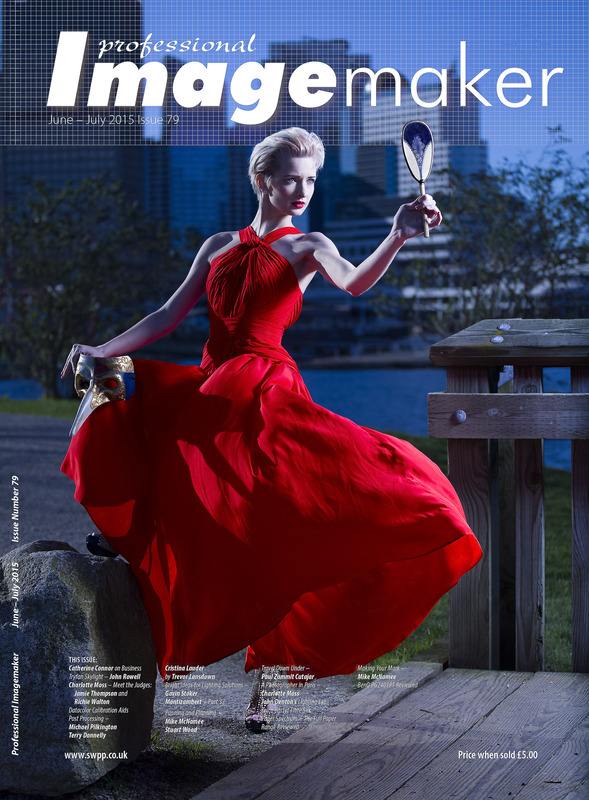 In addition to this many tips and tricks of the trade—such as: lighting different flesh-tones, lighting ratios, accurate metering, simulated sunlight for cloudy days, mixed lighting, multi-light setups, lighting glass, liquids, and chrome, plus how to use ambient, strobe, and constant light—will be covered. And if that isn’t enough, Dave has a very special section designed exclusively for Texas school—how to light effectively when hung-over!